Amazing post!!!! love the style of Anna and Kate!!!! I love their style. Fashion editors have to be stylish because it is a way of advertising their magazines. 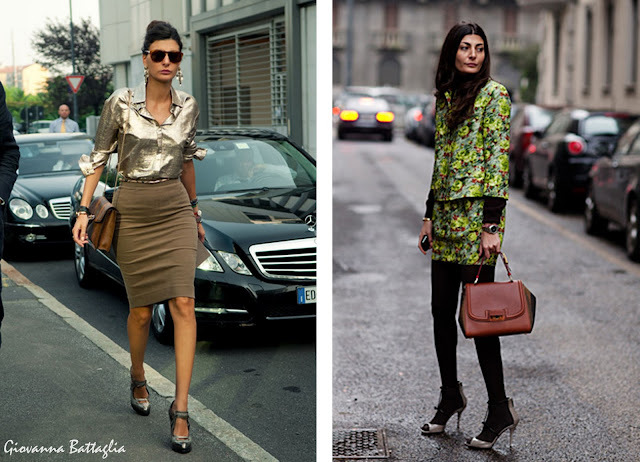 Giovanna Battaglia. YES! LOVE HER!!!! Hi dear!!! Now on my blog there are the pictures of the meeting between Anna dello Russo and I!!! This is why I love fashion, it allows one to be creative and step out the box!! I can't pull off alot of things because they're just not me so I know I will never try, but if you believe you can go for it!! Don't ever allow yourself to be limited!! If you believe you can rock it and rock it right, go ahead and ROCK IT!! 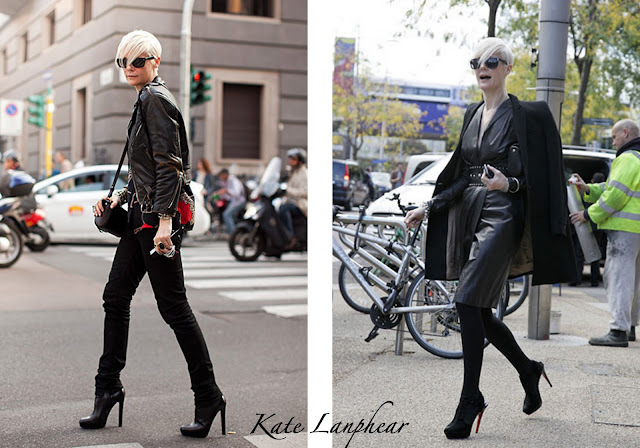 I love style of Taylor Tomasi and Kate Lanphear (love that short cut)!! Never really been a fan of Anna Dello Russo's style.. she always looks ridiculous! 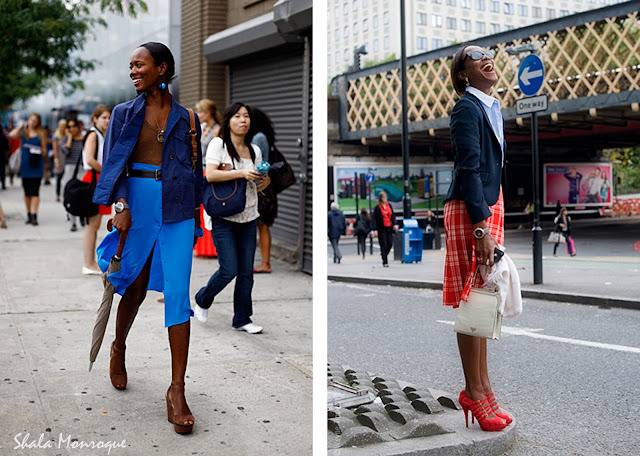 I love Taylor Tomasi Hill style! She is trez chic! !